Comp Card 4 Look Digital Photo Package. Includes 150 shots, 5 Hr Session 2 wardrobe change, Makeup, 4 Photo Retouching, SI NY Studio. Comp card layout front & back Delivered Digitally. This really could be the start of something BIG! This package includes a 5 hour photo session with 2 wardrobe changes and makeup. We will take at least 150 shots and narrow them down to the top 4 shots for your comp card. 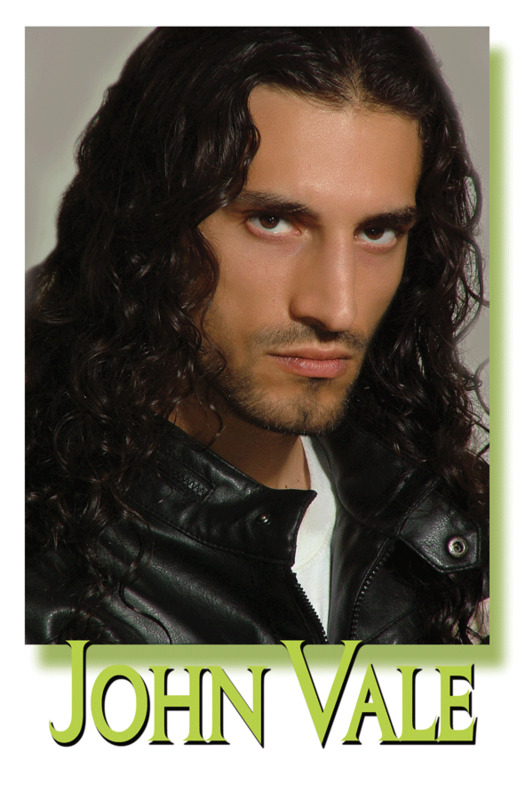 Retouching of 4 photos is also included as is your comp card layout (Does not contain Composite Cards).